From our base in Swindon, Wiltshire we provide solar power system testing services for residential, commercial, industrial and agricultural clients across Southern England, with specialist experience working with farms, land owners and industrial buildings. Damage or corosion to cabling and connectors caused by moisture can decrease performance or increase the risk of fire. 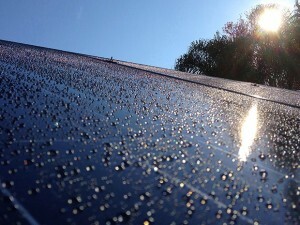 Solar panels can become dirty or contaminated over time and this can reduce their operational efficiency. Objects dropped by birds can result in physical damage to PV modules which may also result in reduced output performance. Regular electrical tests and inspections ensure that any damage or reduction in performance due to environental factors are discovered so that remedial action can be taken. 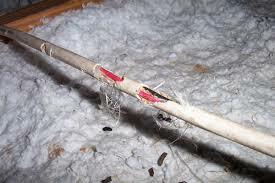 Unprotected cables hanging below panels, touching roofs, bending around corners, chewed by rodents or rubbing against masonary can become damaged, presenting a shock hazard. The insulated coating on the cables can wear off and expose bare wires, as well as allowing moisture to penetrate this could also present a serious shock hazard. Deterioration of cable connections and wiring can easily be identified by applying regular electrical testing to identify potential faults. Solar panels and their mounting systems sometimes need to be grounded to mitigate potential electric shocks and fire hazards. If the grounding system degrades over time, anyone who comes into contact with a metal piece of the system may receive a shock. Should this occur, the chance of substantial injury is great because of the high voltages present and the potential danger of falling from height. 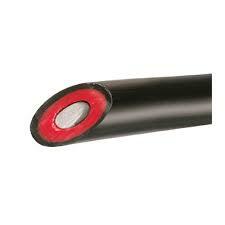 Poor levels of insulation in underground cables can allow energy generated by the PV system to leak to earth. This can be particularly problematic during damp or wet conditions where the insulation monitoring or residual current monitoring function within an inverter prevents the inverter from starting up, which in turn can significantly reduce the operational efficiency of the PV installation. As the number of rooftop solar installation systems have grown over the years, so have the number of reported incidents of fires. The periodic testing of the electrical cabling and components associated with solar power systems will ensure the safe operation of the system and reduce the potential fire risk associated with any electrical faults. 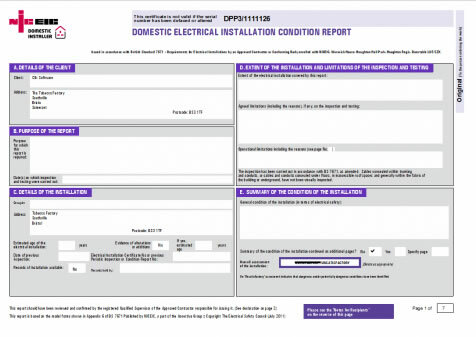 IEC 62446 recommends that periodic verification of an existing installation shall be performed. The standard defines the minimum requirements for system documentation, commissioning tests and inspection for solar power systems. A periodic verification report should be provided and include a list of any faults and recommendations for repairs or improvements.. 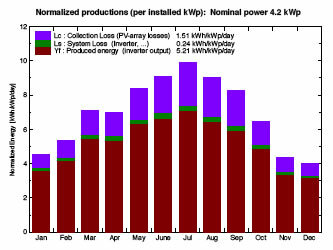 The value of a solar power system is linked to it's performance. Verification of system performance is essential to ensure that systems are returning on their investment in terms of power gain, carbon savings and realising FIT returns. Simple electrical faults or wiring failures can cause a serious inefficiency in the ability of the system to produce power. Periodic electrical testing is vital to verify ongoing functional performance over extended periods. Periodic electrical testing of solar PV systems to identify and confirm continued safe operation and maximum energy output performance can be required as part of product warranties and PV system component guarantees. Please contact us if you would like to arrange for a test.